Arkham House, 1992; 309 pp. ; limited to 3,547 copies. First Edition. 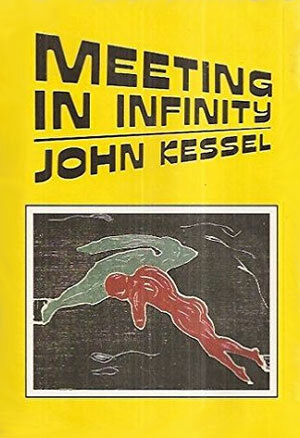 After receiving the Nebula Award in 1983 for his stunning nouvelle Another Orphan, John Kessel has written a group of stories that for sheer imaginative audacity defy conventional classification. In The Pure Product an amoral time-traveler embarks upon a harrowing joyride through the Midwest; The Big Dream is a 1920s hardboiled detective thriller in the Los Angeles of Raymond Chandler; while Faustfeathers involves a head-on collision between Christopher Marlowe and the Marx Brothers. Dark visions both satiric and tragic, from the author of Good News from Outer Space. With photomontage interiors by J.K. Potter. One of the New York Times s Notable Books of the Year.